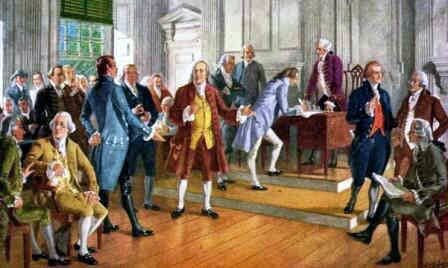 What was the Bill of Rights? The Meaning and Definition of the English Bill of Rights: The 1689 English Bill of Rights was a British Law, passed by the Parliament of Great Britain in 1689 that declared the rights and liberties of the people and settling the succession in William III and Mary II following the Glorious Revolution of 1688 when James II was deposed. Note: The date of the English Bill of Rights is referred to as either dated as March 1689 or as February 13, 1688 in Old Style dating. Are the Articles of the English Bill of Rights sounding familiar? The English Bill of Rights established a constitutional monarchy in Great Britain. A constitutional monarchy is one in which the King or Queen has a largely ceremonial position. It is a form of government in which a monarch acts as head of state but their powers are defined and limited by law. Constitutional monarchies employ a parliamentary system with a Prime Minister as head of the government. 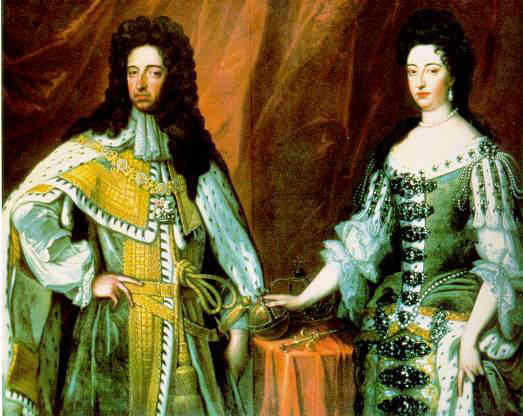 The English Bill denounced King James II for abusing his power and the bill was passed as British law in December 1688. The English Bill of Rights clearly established that the monarchy could not rule without consent of Parliament. The English Bill put in place a constitutional form of government in which the rights and liberties of the individual were protected under English law. The English Bill of Rights had a great influence on the colonies in North America and the Constitution of the United States. 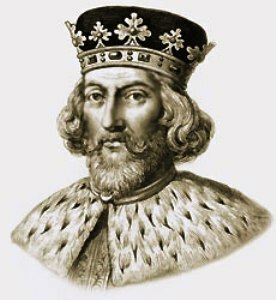 American colonists expected to have the same rights granted in England by the Magna Carta and the 1689 English Bill of Rights. When the American colonists were denied these rights tensions grew in the colonies and led to the American Revolutionary War. Many of the themes and principles contained in the Magna Carta and the English Bill of Rights are continued in the American Declaration of Independence of 1776, the First State Constitutions, the Articles of Confederation, the 1791 US Bill of Rights and in the U.S. Constitution. The English Bill of Rights were passed as British law in December 1689. The English Bill of Rights was quickly followed by the 1689 Mutiny Act which sought to limit the maintenance of a standing army during peacetime to one year. The Quartering Acts of 1765 and 1764 were two laws that were part of the Mutiny Act which added provisions requiring quartering requirements for British troops in the American Colonies. These acts played a major part in the Boston Massacre and the protests of the American colonists in the Boston Tea Party which led to the American Revolutionary War.